As our new Director of Legal Recruitment and Development, Natalie will be responsible for the talent lifecycle of our students and associates. Her role will include recruitment, career coaching and mentoring, professional learning, performance management, and retention. She will also manage our D&I initiatives and direct the Firm’s liaison activities with law schools, law students and law student organizations. 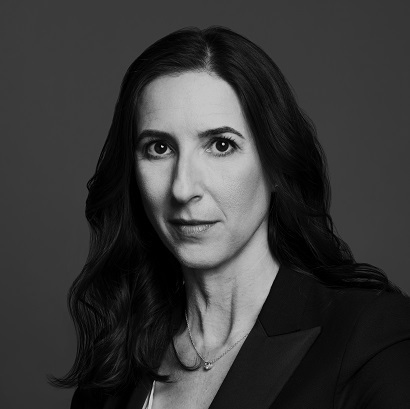 Prior to joining the Lenczner Slaght, Natalie worked in the Toronto office of an international law firm for almost twenty years practicing as an employment litigator for almost a decade before transitioning into a talent management role. Collaborating with the Firm’s management committee, partners and business teams, Natalie will leverage her background to integrate talent growth and development into the Firm’s broader strategic goals and objectives to support long term growth.